Cossacks show their skills in the village of Starocherkasskaya nearthe city of Rostov-on-Don. Cossacks show their skills in the village of Starocherkasskaya near the city of Rostov-on-Don. 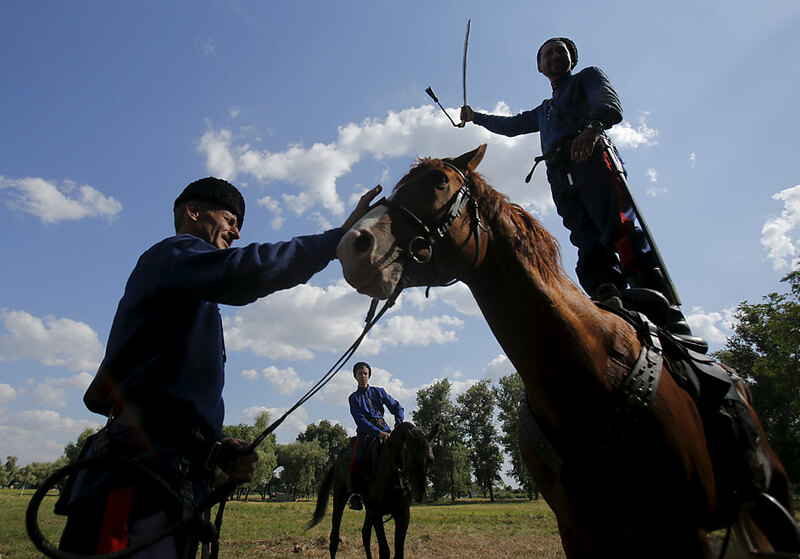 Cossacks show their skills in the village of Starocherkasskaya near the city of Rostov-on-Don, July 15.